Happy Sunday everyone! 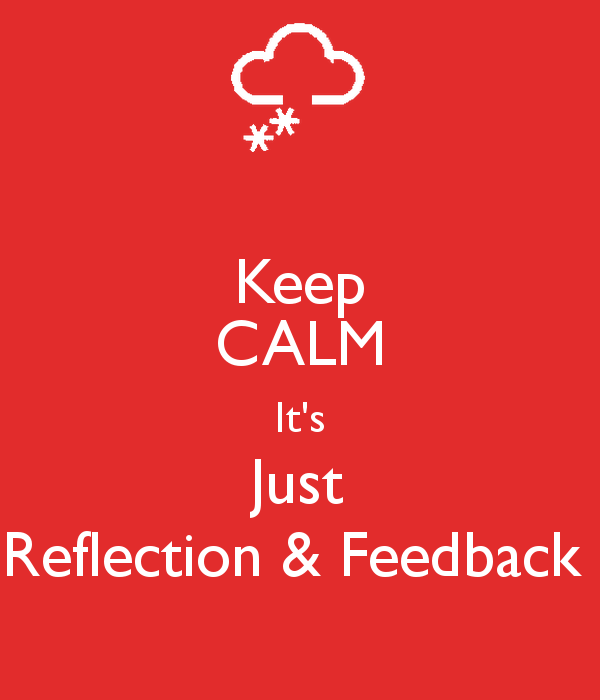 Today is your weekly ritual of reflection and feedback. Remember, we are always trying to make this course better for you all, so any feedback positive or negative is greatly appreciated!